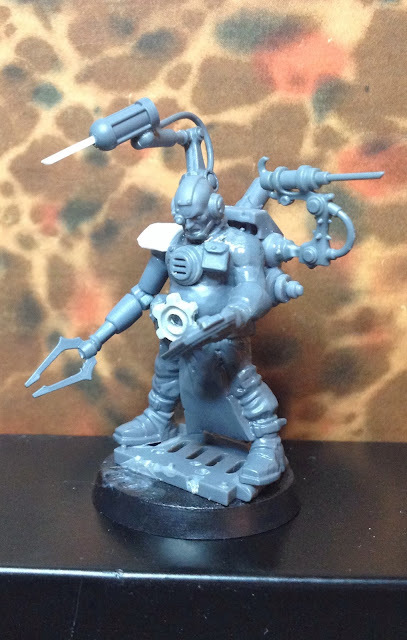 ...keeps the cult biologis fleshseer away. Gorgeous build, man! Love it! Very nice! Lots of personality. Glad you like him, people! In my mind, he is staring at the tablet thinking "I have no idea what I'm doing"
This is lovely! 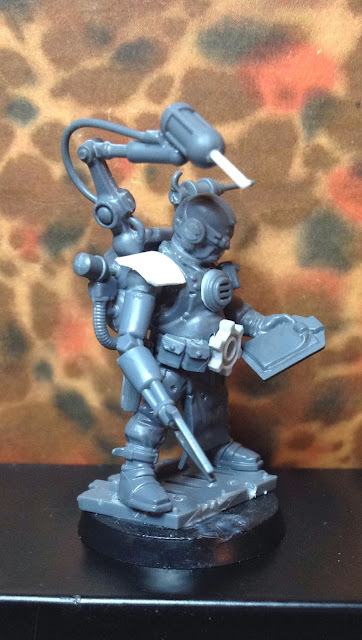 Where do you keep getting the excellent cog that you used on his belt and the Iron Father? Great looking model. His backpack turned out perfectly. 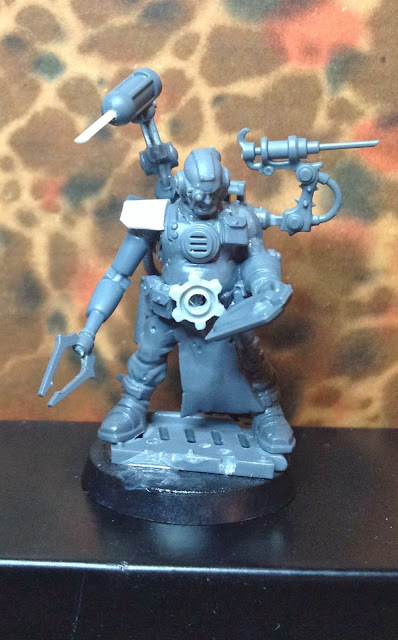 I also love how you remember to give your models sidearms. 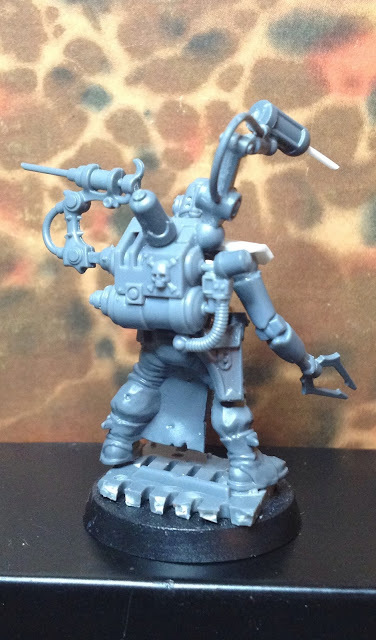 The holstered Khorne berserker pistols work really well for that purpose. Keep up the great work, always an inspiration!